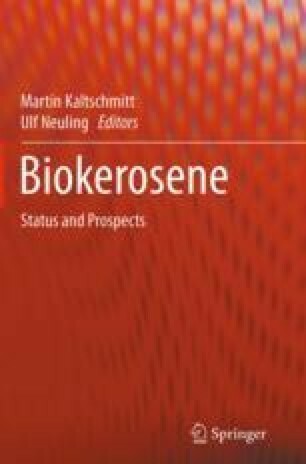 Robust and detailed knowledge of the sustainable availability of biomass is crucial for the development of strategies, targets and roadmaps related to future use of bioenergy and biofuels. In this paper, an overview of existing studies on global biomass potentials is given. Specifically, land-based energy crops, wastes and residues as well as microalgae are addressed as biomass sources. It is shown that large potentials exist, but associated with considerable uncertainties. Furthermore, the scope of the discussion is extended from an exclusive focus on biomass feedstock to a more general view on renewable energy and on options of renewable fuel production beyond utilization of biomass. However, it is also shown that issues of sustainability and particularly economic aspects are not sufficiently addressed in the assessments that have been reported to date. Substantial research efforts are required to fill the remaining knowledge gap with respect to the sustainable and economic potentials of renewable energy and fuels.